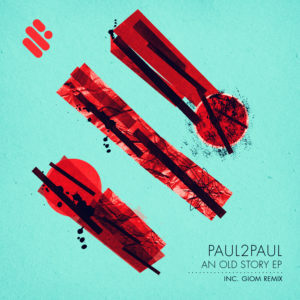 The stunning new EP from our own Paul2Paul is out now from every digital retailers. As usual thank you all for your support.  Huge support from Laurent Garnier, Jimi Jules, Acid pauli, Ashley Beedle, Joyce Muniz and many more.